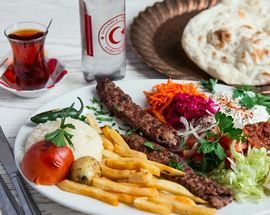 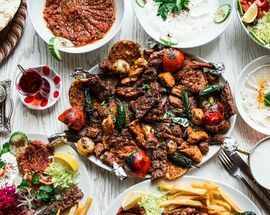 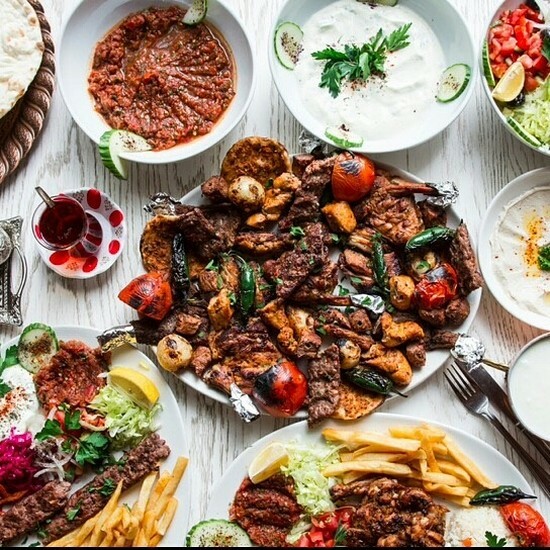 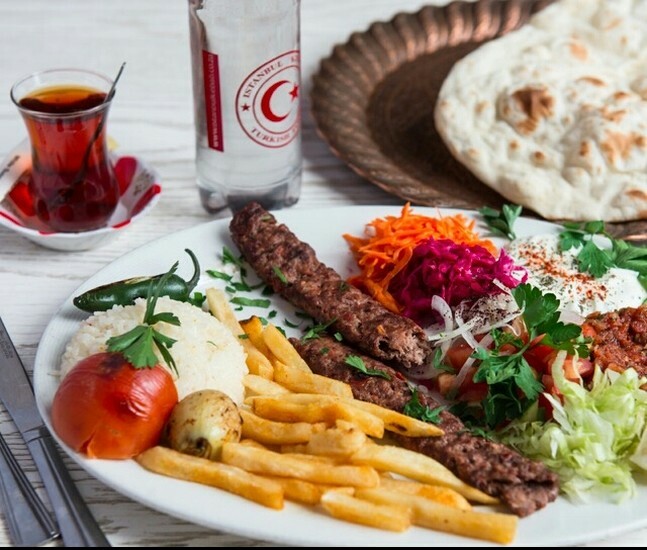 If Middle Eastern food is all about the kebab for you, travel to Fordsburg’s Istanbul Kebab for a dizzying array of halaal cooked meats which you select from the butcher counter to be roasted and served with fresh salads and dips. 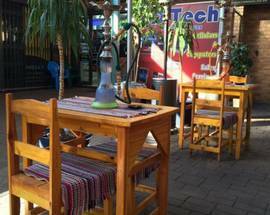 Service here is friendly, there’s hookah pipes aplenty and a covered courtyard with space for small people to run around in. 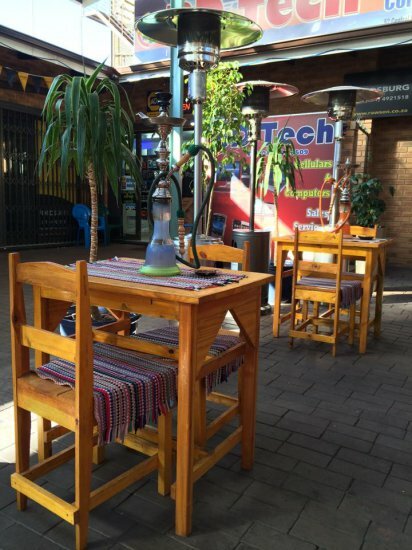 Open 11:30–21:00, Sat, Sun 11:30–22:00.